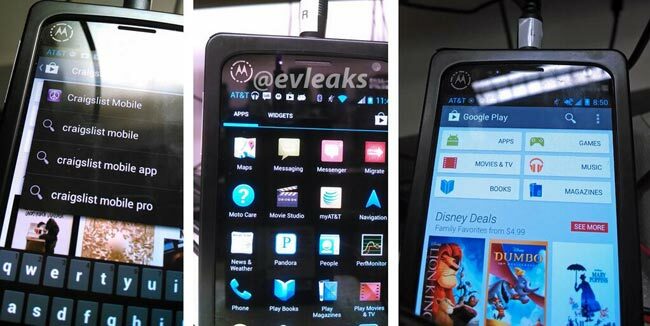 We have been hearing rumors for a while that Google and Motorola are working on a new flagship Android smartphone, the Motorola X Phone and now it would appear that we may have the first photos of the handset. The following two photos were posted on Twitter by @evleaks, who has posted a number of smartphone photos in the past which have turned out to be correct, the phone is apparently in a case which is designed to hide its appearance, although the second photo actually shows the handset. 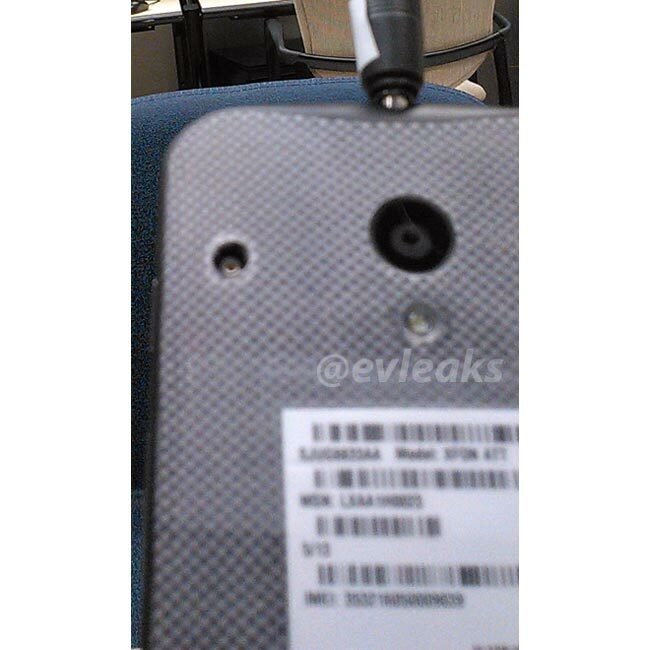 The photos are apparently of a prototype Motorola X Phone, which features a 720p display, the final version of the handset is expected to come with a full HD display with a 1920 x 1080p resolution that measures 4.7 inches. Other rumored specifications on the Motorola X Phone include, Android 5.0 Key Lime Pie, and a quad core Qualcomm Snapdragon 600 processor with a clock speed of 1.7GHz, plus 2GB of RAM. We are not sure if we will see the Motorola X Phone and Google I/O later this month, as Android 5.0 Key Lime Pie is rumored to be delayed, and instead Google are rumored to be announcing Android 4.3 Jelly Bean, as soon as we get some more information we will let you guys know.